Local locksmith in Blackpool AG Locksmiths is a local Blackpool locksmith covering the Lancashire area. In your hour of need we can gain entry using none destructive methods where possible fit/repair or replace your locks including UPVC doors and windows and also double glazing. 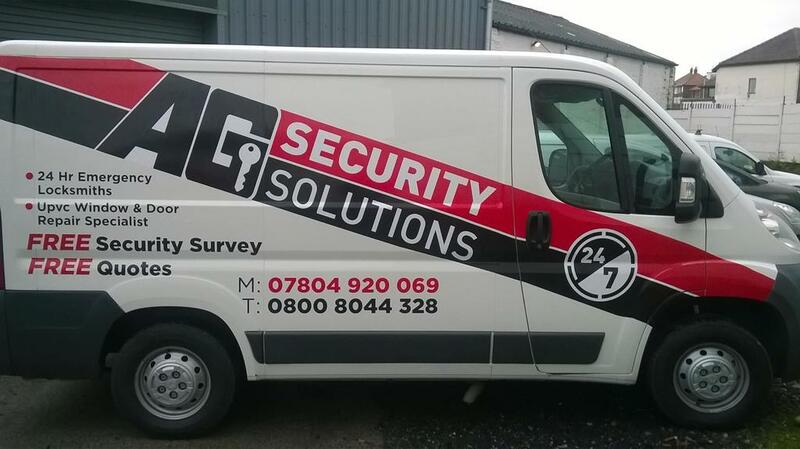 AG Security Solutions can also supply and fit home security systems including burglar alarms, CCTV and security bars. With 16 years in the security industry and armed forces, level 3 NCFE accredited, DBS checked and covered by full public liability insurance you can on us to be professional, honest and reliable to give the best quality of service at an affordable price.